There has been so much debate on this topic and so many different opinions regarding which CV format is better. According to career experts there is no clear cut answer; there is no preferred format for a CV and one can either use PDF or word. However, every recruiting company has their own preference and they may always specify in the job description what format they want you to use. What if there is no format specified on the job listing? The Spell check feature in Microsoft word helps you to correct the spellings in your documents. In addition, you can fix the punctuation errors as well. This makes it easy for you to make any changes you may want to your CV as need arises. Because of its simplicity, you can update and amend your CV as many times as you want. This helps keeping it up to date a lot less hassle free. The Word document template is also very easy to save, helping you keep current versions of your CV for future use. Unless the potential employer has specifically asked you to use a different format, you would be better placed if you choose to use a word document format for your CV. This is because as compared to all the other formats, it is simpler to use both for you and for the person you are sending your document to. However, you have to remember that there may be compatibility issues between different versions of Word that cause glitches in the formatting. 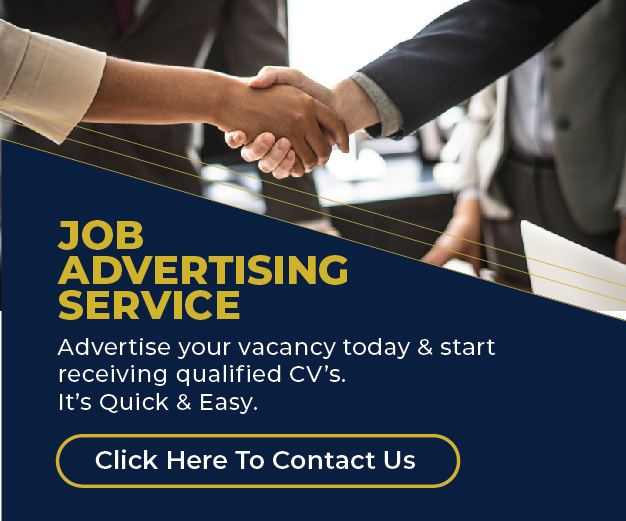 As such, you should limit yourself to the most common versions of word or your CV will be unreadable and thus contribute to you missing out on good opportunities. The CV will look the same on the receiving end as it looked when you sent it. This will mean that there will be very minimal mistakes in the document and the person reading it will not necessarily have a hard time trying to figure it out. You should choose word document format as it allows you to make different formats in accordance with the need and importance. This means that you have the freedom to format it in any way that you find appropriate for you, as long as the information is clear and readable. Usually, employers and recruiters have many applications to go through before making that final decision. Chances are that the will not spend much time on CVs that are not well formatted or those that have used complex programs to create them. The easiest to open whether online or after you download it is the Microsoft office word. Any professional who wants potential employers to check out their CVs should always choose word documents. The goal is to make it as easy as possible for the employer to open your CV and learn about your qualifications. Therefore, keep your format as straightforward as possible. Microsoft Word is currently the most popular format for submitting a resume as an email attachment. Many job ads specifically say, “Email your resume in Word.” Almost all windows users install Microsoft suit in their computer system. It is available and used on all common computers. As opposed to PDF or HTML, word is fairly common in most workplaces. As such, you will not worry about whether the document will be readable or downloadable. You will almost be certain that the CV will be received and read with ease by recruiters or potential employers. What if You Want to Send Both Word and PDF? When the resume format is not specified, you still have the option of attaching your resume in both PDF and Word formats. This allows the employer to choose which one to open and save. However, the downside of this is that it will take up more of the employer’s storage space and possibly the employer’s time since they may have to check to make sure both documents are the same. I hope the information has enlightened you. The writer is a Content Writer at Career Point Kenya. For any related queries email tobias@careerpointkenya.co.ke.